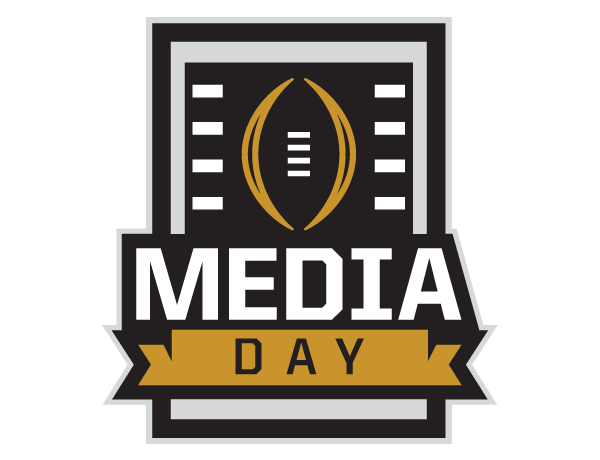 Sunday, January 7 at 8 a.m. 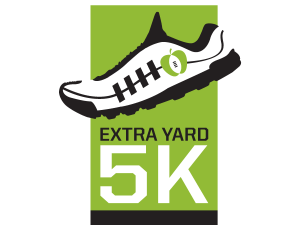 The Extra Yard 5K is the official road race of the College Football Playoff. 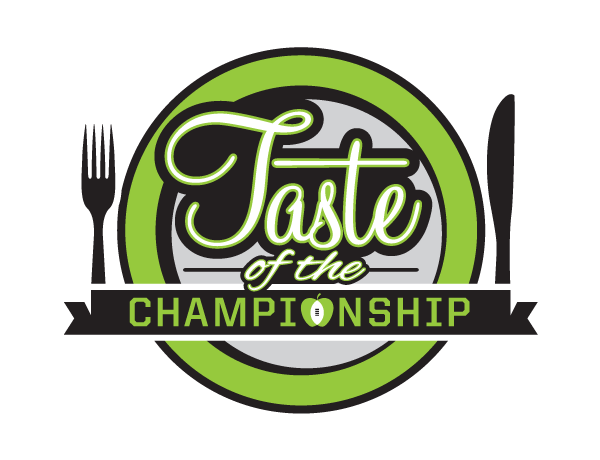 The event includes live entertainment, activities with race sponsors and a post-race awards ceremony. 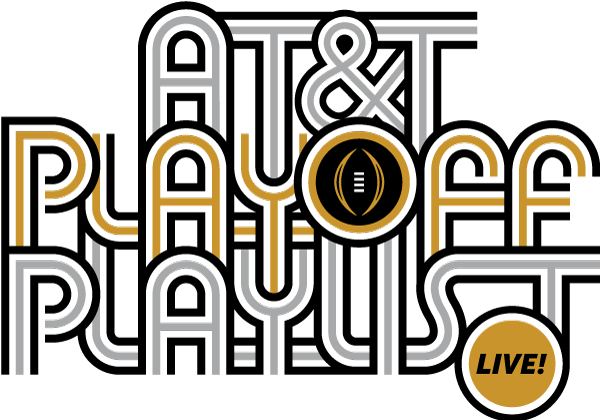 All proceeds benefit Extra Yard for Teachers, the College Football Playoff Foundation’s primary platform that elevates the teaching profession by inspiring and empowering quality teachers. 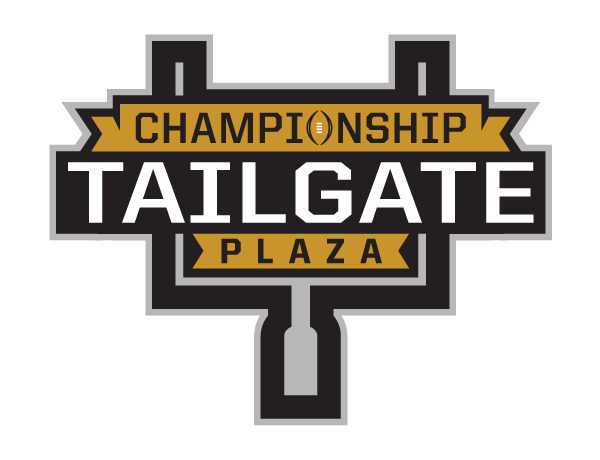 The race, scheduled for Sunday, January 7, 2018, at 8 a.m., starts and finishes within the Championship Campus footprint in downtown Atlanta and will be hosted in partnership with Atlanta Track Club. Discount eligibility restrictions apply. 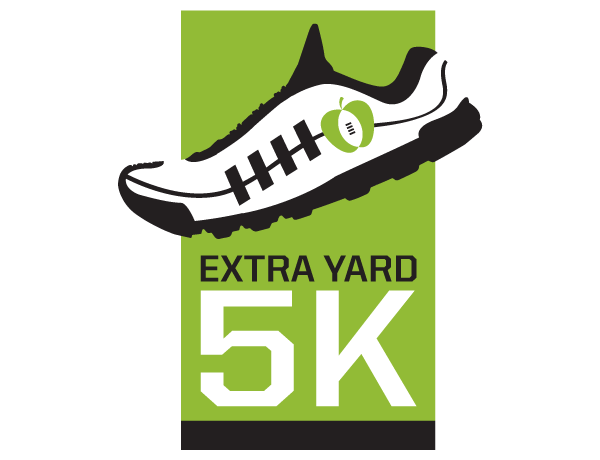 Valid faculty or school staff ID and photo identification required at packet pick-up. 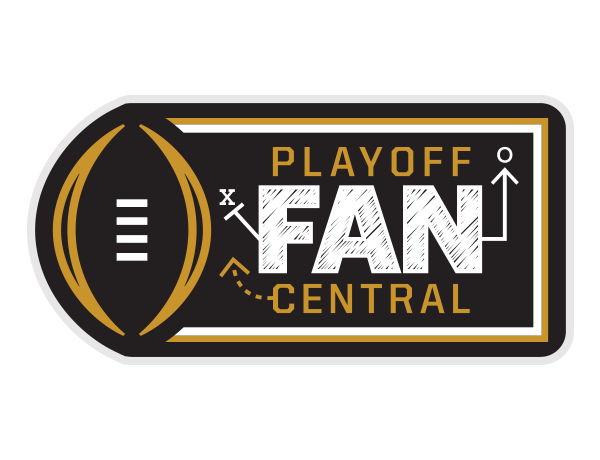 Limit one discount per faculty/staff ID and offer is non-transferrable. Don’t miss a moment! 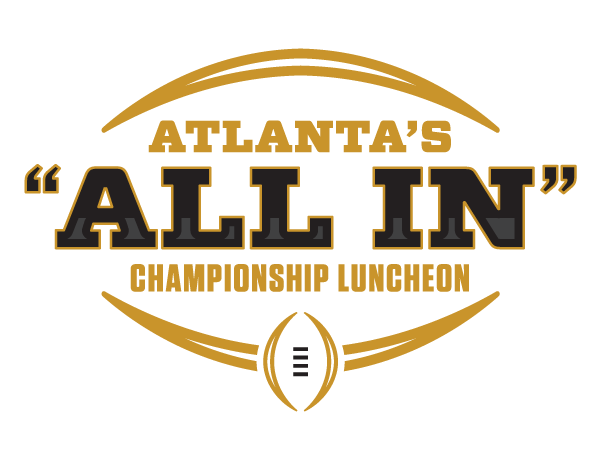 Sign up to receive Atlanta's "All In", the Atlanta Football Host Committee’s e-Newsletter, featuring an exclusive look at the planning and production of the 2018 College Football Playoff National Championship.